DJ Ziya Ertekin, who is better known as Blue Flamingo, is a Rotterdam DJ as well as an enthusiastic collector of 78 rpm vinyl discs. His collection contains old jazz and many other genres. All over the world he hunts markets and such, in search of ‘new’ old records: from the early 20s, jazz exotica and Caribbean music from the 30s and 40s, and mambos and rumbas from the 50s. 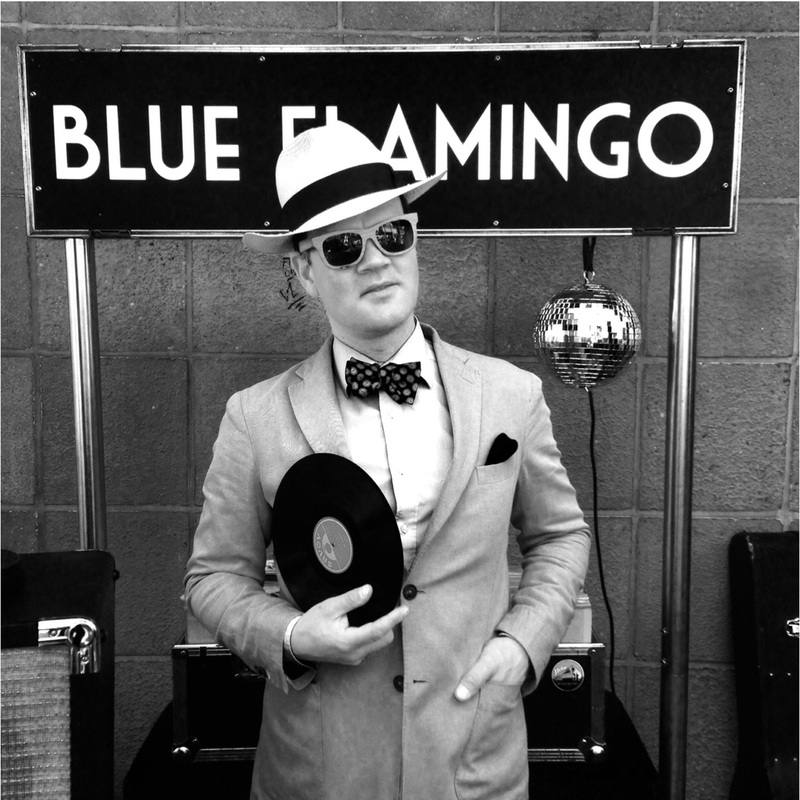 Blue Flamingo takes his audiences everywhere, from pre-war Cuban night clubs to French village squares and New Orleans jazz clubs.